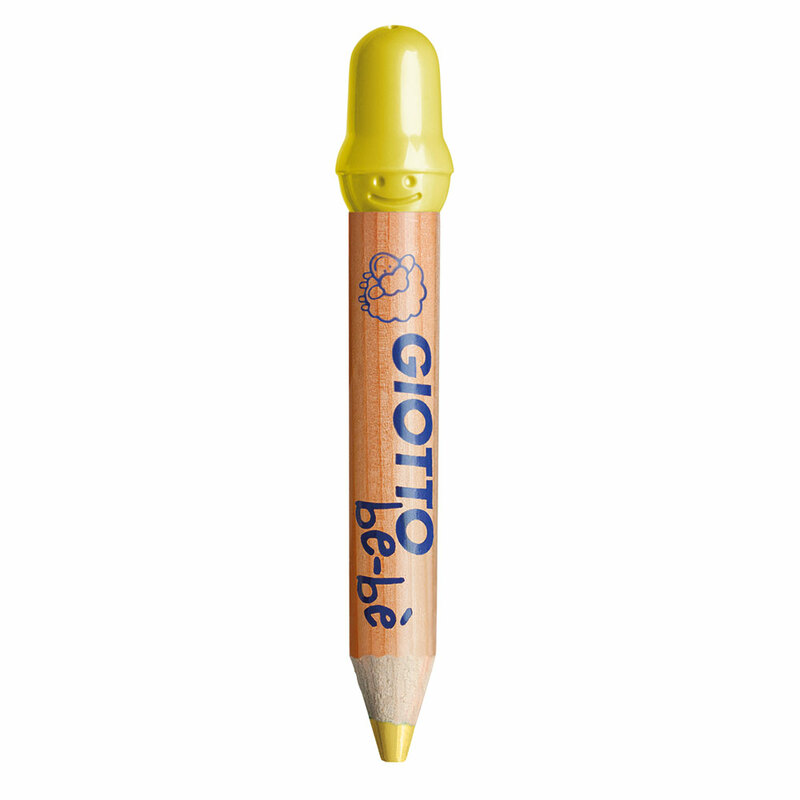 These Giotto Be-be Super large pencils are ideal for very young children with big ideas! 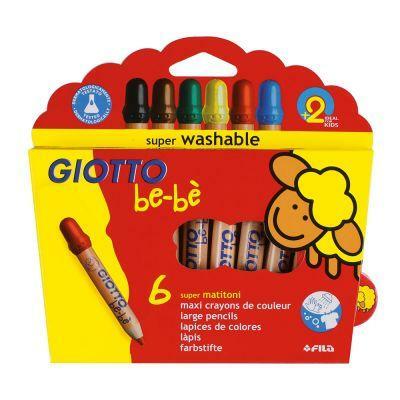 Made of the finest cedar wood they are available in a set of bright, soft colours suitable for children looing to make their first foray into art. 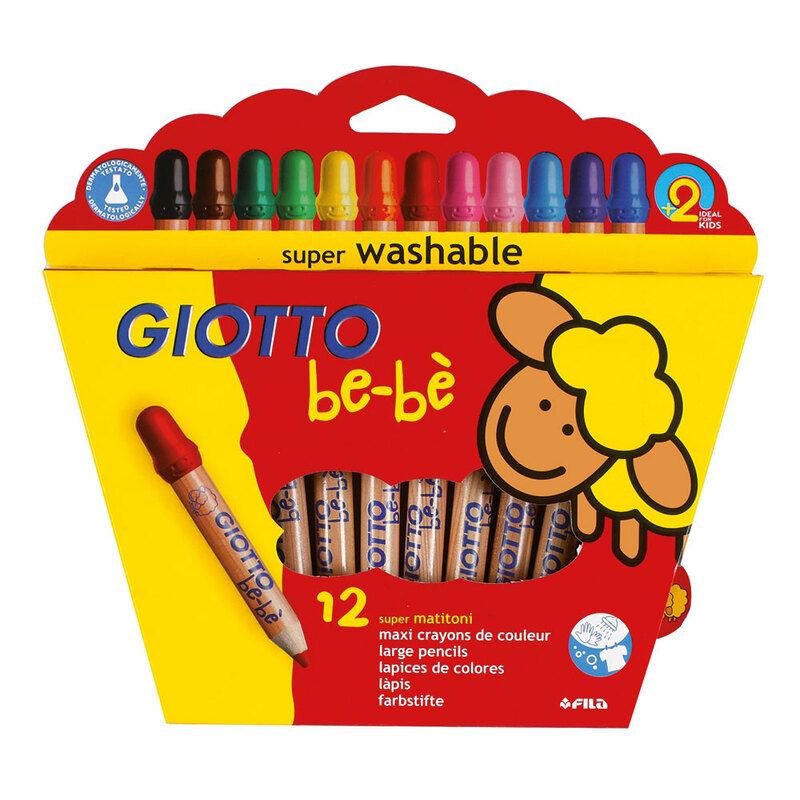 The extra wide 7mm lead allows children to draw and colour in complete freedom and total safety. They are easy to apply to paper without exerting too much pressure, and also have the added benefits of being superwashable and easy to sharpen. 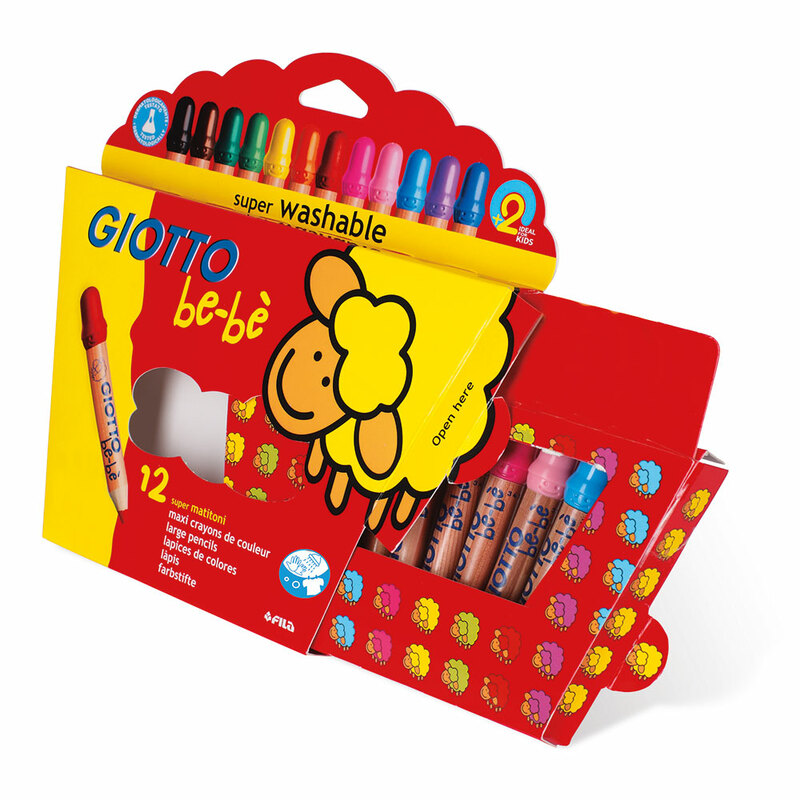 The bite-proof safety end cap of the pencils are coloured to match the colour of the lead, making it easy for children to select the colour they are looking for. Total safety guaranteed due to careful selection of the product components and meticulous quality controls carried out at each stage of the production process. Pencil sharpener included. 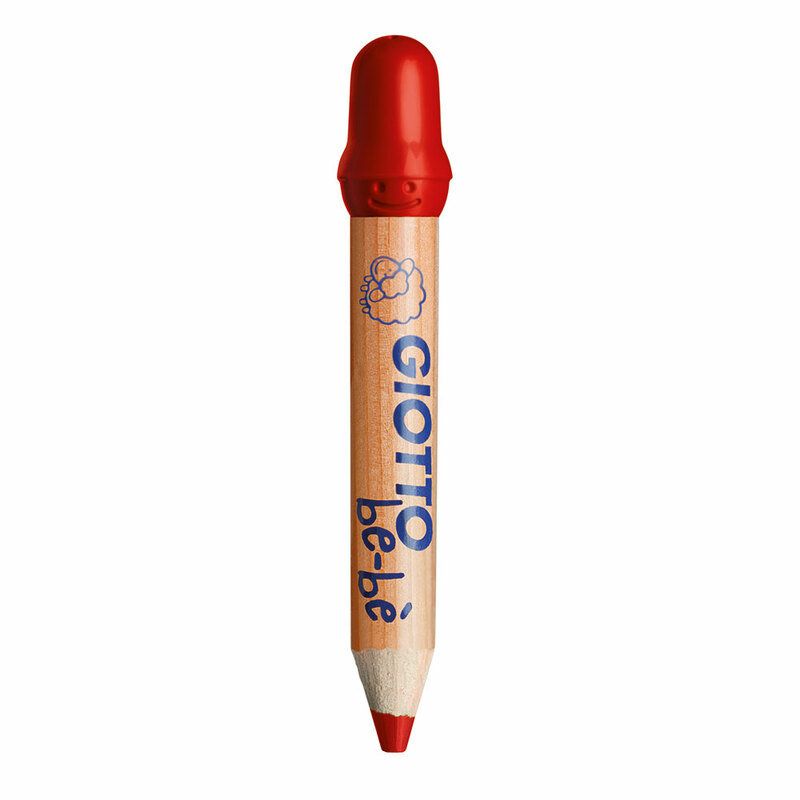 With the Super large pencils, it's easy to get creative!